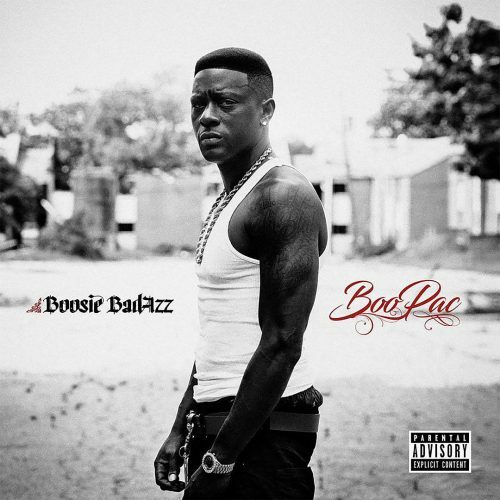 After giving us many previews over the past weeks, Boosie Badazz has finally released his new studio album BooPac. The project comes with 24 songs and guest appearances from London Jae, B. Will, Lee Banks and Yung Blue.